Ever since that day, Neri Oishi’s resolved not to make friends. She’s fifteen years old and plays volleyball at Hakuunzan Private Academy Middle School, which is known for producing top players of the sport. Neri’s doing everything she can to hold herself back, including hiding that she was the captain of a team that took second place in a national tournament when she was in elementary school. While she’s immersed in this team sport, why should Neri have to kill herself? What keeps her from quitting volleyball in spite of that? 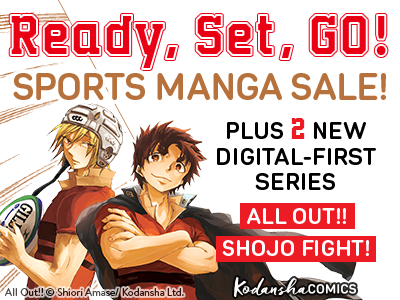 Get ready for an ensemble volleyball drama! 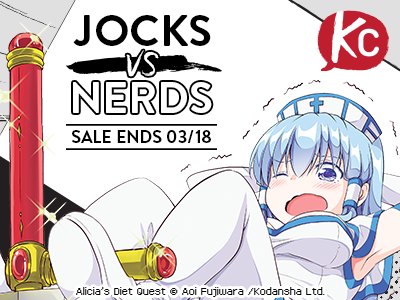 Jocks vs. Nerds Sale! 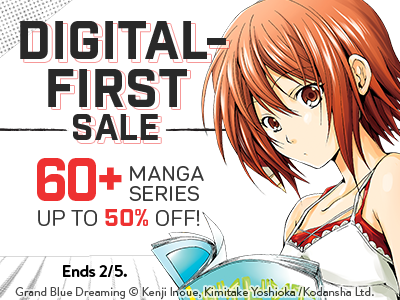 25+ manga series up to 50% off on digital! 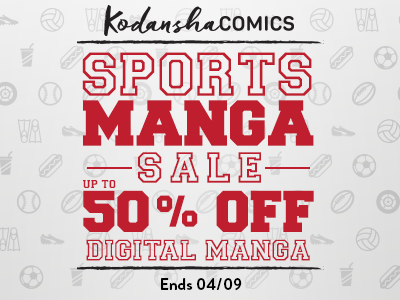 Sports manga sale! 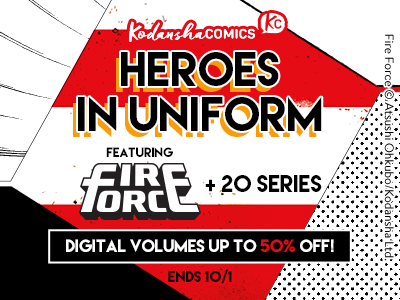 15 digital series up to 50% off until April 9!